Welcome to Wedded Your Way Chapel, a charming small wedding space, where your venue and officiant are included for one reasonable price. 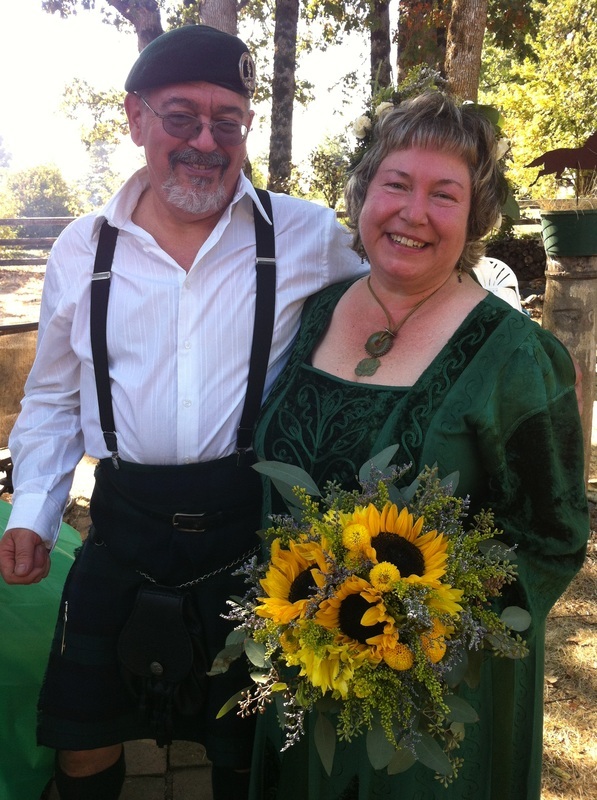 We specialize in Justice-of-the-Peace style ceremonies, simple elopements, and small family weddings. With seating for 15 guests, we are perfect for small family weddings or as a courthouse alternative. Three budget friendly packages with Pricing points of service are available. We are happy to take photos with your camera or ours, or you may bring in a professional photographer if you wish. There are many reasons why couples opt for a small wedding. Some want a quickie elopement for practical needs. We love to help with that, and can keep it as simple as you like, with witnesses provided upon request. (You need two over the age of 18 to make it legal.) Other couples on a tight budget desire something special with only their closest friends and family. Still others want a destination wedding in a scenic setting, for which Portland, Oregon is famous. 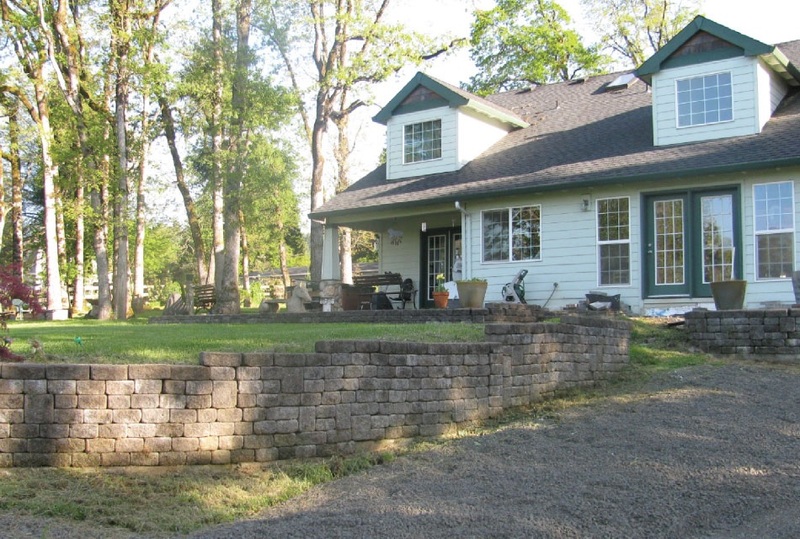 You will need a valid Oregon Marriage License from any Oregon County plus two witnesses age 18 or older. We offer three packages at Wedded Your Way Chapel based on size of the wedding and number of guests. Please see our Pricing page for details. We now offer an outdoor option and wedding packages that include a stay in a beautiful area with a rural feel. 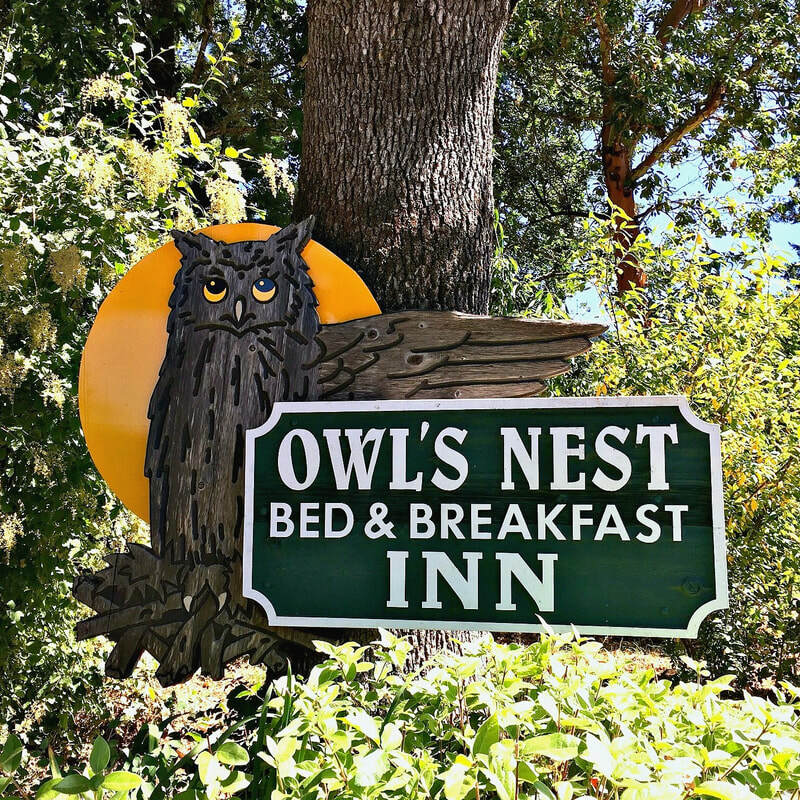 Our partner, The Owl's Nest Inn Bed & Breakfast, will make your intimate wedding a special event to remember. Check out our page above or click on this link for more information: Weddings in the Heart of Wine Country. Don't have a location yet? We can help guide you to lovely places around the Portland metro area to fit the size and style of your wedding. A reasonable travel fee may apply, depending on your location.